Soon after the Union Government has directed the National Pharmaceutical Pricing Authority (NPPA) to withdraw its May 2014 guidelines on drug price control, a sharp rise in the prices of medicines could be seen. All opposition parties raised concern in the ongoing winter session in Rajya Sabha. 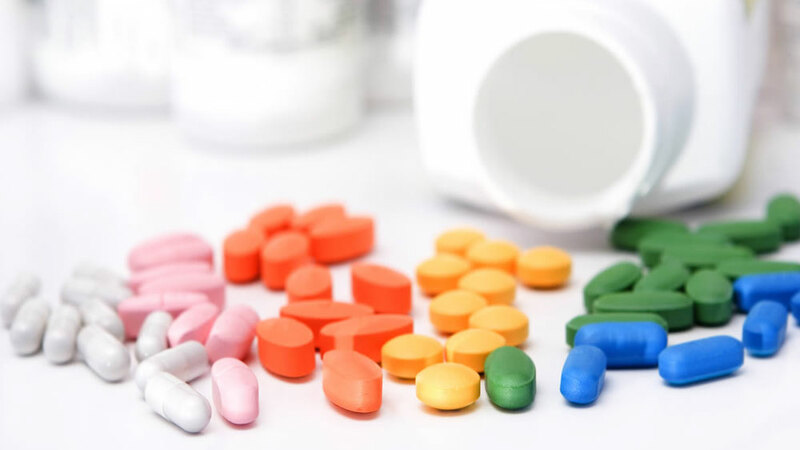 Seeking immediate intervention of the Union Government, opposition parties raised concern over skyrocketing prices of essential medicines during ongoing winter session in Rajya Sabha, says a PTI report. Significantly, a sharp rise in drugs prices, including those used for tuberculosis, AIDS and diabetes treatments, resulting from price decontrol of about 108 drugs. According to a PTI report, the matter was raised by P Rajeeve of CPI-M during Zero Hour saying that the common man is suffering due to the hike in prices of essential medicines used to treat tuberculosis, AIDS, diabetes and heart ailments. He said, the prices of anti-cancer drug Glivec has gone up from Rs 8,500 to Rs 1.08 lakh, while rates of Plavix, used to treat blood pressure and heart ailments will cost Rs 1,615 against Rs 147 earlier. Anti-rabies injection, Kamrab was priced at Rs 2,670, will now cost Rs 7,000. Rajeeve further recalled that the prices shot up after the government directed an autonomous body, the National Pharmaceutical Pricing Authority (NPPA), to withdraw its May 2014 guidelines on drug price control. Alleging the federal government to work against common man for monopolies, he said, "This has happened because of pressure of pharmaceutical companies." Members for almost all opposition parties backed Rajeeve over the issue and associated themselves with it. Congress MP, Anand Sharma called it a serious matter and appealed for elaborate discussion over it in the ongoing session. He said, "The House must take note of it and discuss it urgently." Meanwhile, Sitaram Yechury of CPI-M said the government to give an assurance to get back to the House on the matter soon. However, P J Kurien, Deputy Chairman said it was for the government to respond and he cannot compel it to do so. Holding the matter for further discussion, Mukhtar Abbas Naqvi, Minister of State for Parliamentary Affairs said the anguish of the members will be conveyed to the minister concerned.